What does it take to be great? According to Olympic champion and 800m World Record holder, David Rudisha, it all starts with a good breakfast. In our new campaign developed to launch Kenya’s first #GoodBreakfastChallenge, we tell Rudisha’s unbelievable story and challenge parents to give their kids a good breakfast. 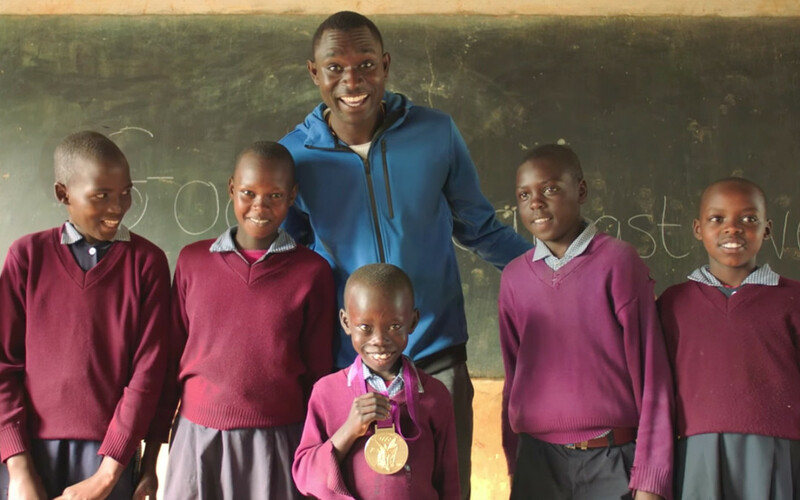 It was a great honour to spend time with Rudisha and we are proud to be a part of this important project. I have been a consumer for quite a long time now with my family It surely makes a bread to have a good taste apart from the energy it gives. Awesome. Makes one wanna go out there and do more – because we are all capable of more. Well done to the Team who put it together – nice work.